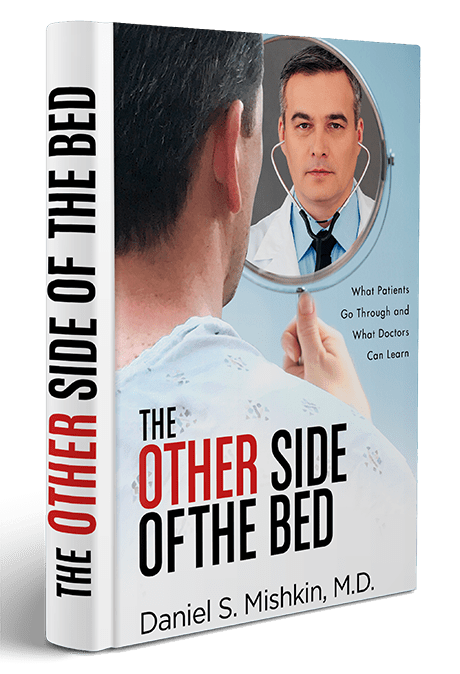 I am the author of “The Other Side Of The Bed,” and I wrote this book in memory of my brother, Barry Mishkin, who passed away from A.L.L., Acute Lymphocytic Leukemia. 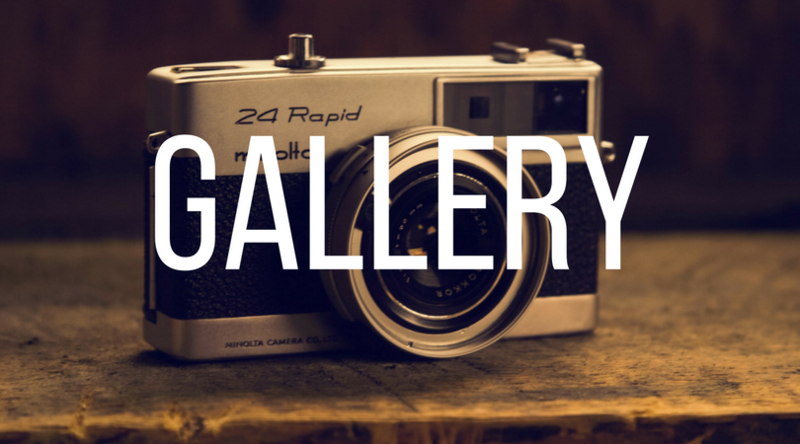 Throughout the journey, I witnessed facets of medicine that were both positive and negative, that can be difficult for any patient, family member or even a physician to comprehend. I am incredibly lucky to have known my brother Barry and cherish the many great memories we had together prior to his passing. In his memory, and at his request, he wanted others to hear his story and hoped it would help others in the process. 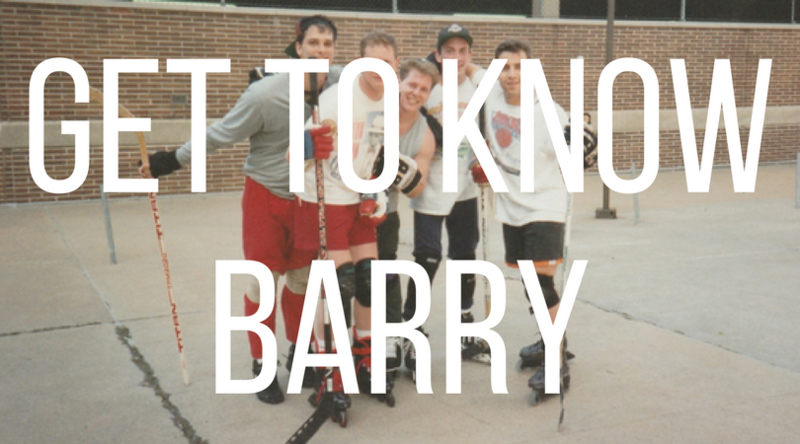 Thanks for taking the time to hear Barry’s story through my words. If you knew my brother Barry and would like to share stories, thoughts, and celebrate his life, please feel free to stop by the Facebook page. The Other Side of the Bed is essential reading for caretakers seeking support and solace from someone who has truly been there. When Daniel Mishkin was a medical resident, he received the crash course in patient care he’d never hoped for. Overnight, his brother Barry, a brilliant and beloved chief resident with a newborn son, found himself fighting for his life against an aggressive form of leukemia. 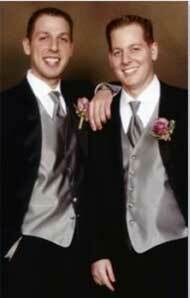 Rushing from teaching rounds to his brother’s bedside, Daniel witnessed the toll it takes on the patient and their family while assuming the unfathomable task of advocating for Barry’s care, a responsibility he shouldered from the moment his brother was diagnosed until he passed away more than three years later. The Other Side of the Bed chronicles Daniel’s experience at his brother Barry’s bedside and the lessons he learned there. Through the long journey of chemotherapy, remission, a failed bone marrow transplant, and countless daily tests of morale, Daniel witnessed facets of medicine that can be difficult for doctors to comprehend. Daniel shares his brother’s story, recounting anecdotes from his medical career to illustrate crucial principles of patient care. From giving a difficult diagnosis to confronting institutional hierarchy to facing death with dignity, Daniel’s story offers insight into the human relationships at the heart of medicine. 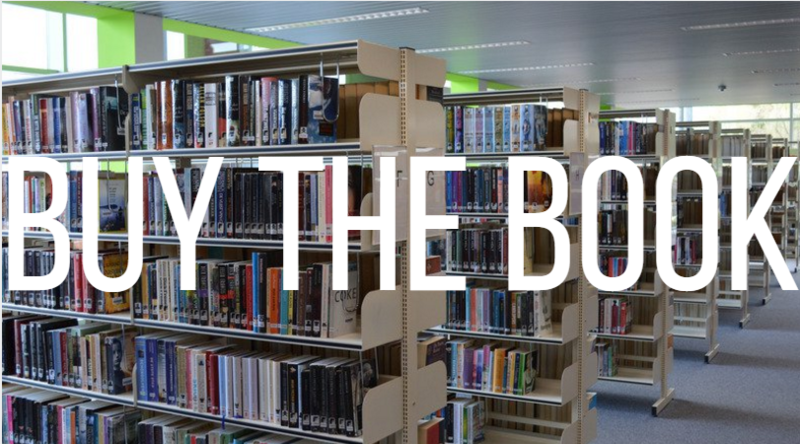 A Portion of the Book Proceeds will be Donated to Gift Of Life. 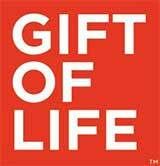 Gift of Life believes every individual battling blood cancer deserves a second chance at life. The bone marrow and blood cell registry headquartered in Boca Raton, FL is extremely passionate about engaging the public to help get everyone involved in curing blood cancer, whether as a donor, a volunteer or a financial supporter. It all begins with one remarkable person, one life-changing swab and one huge win — finding a match and a cure.